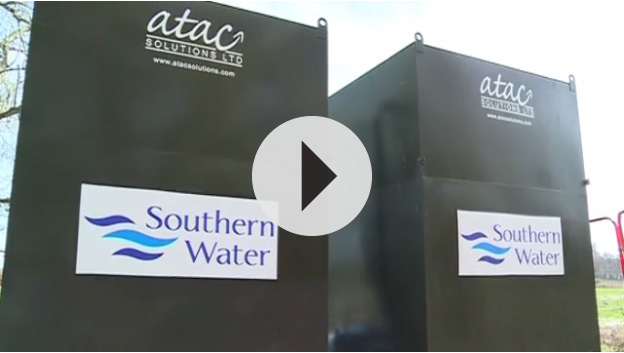 Southern Water is trialing ten mobile biological treatment tanks at seven locations in Kent and Hampshire as part of its work to alleviate the impact of groundwater flooding on customers. It is the first time such tanks have been used in the UK. 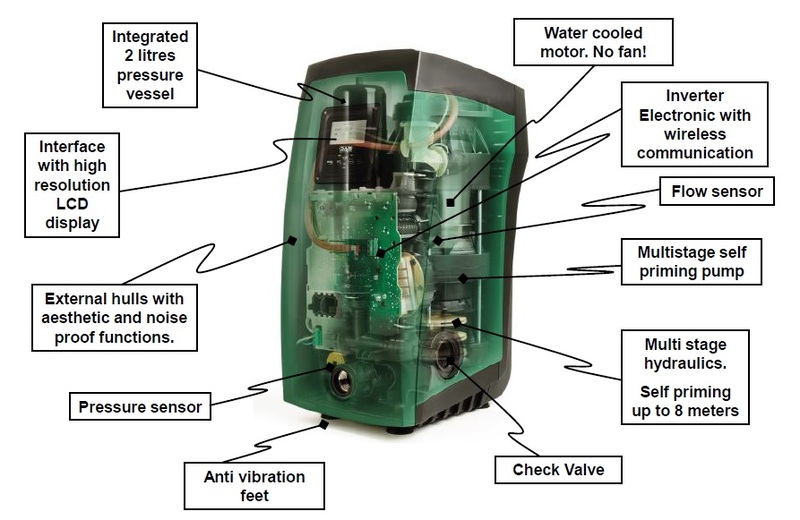 The company, in conjunction with Atac Solutions, has developed this experimental technology to treat the excess wastewater being pumped out of sewers to a much higher standard than could previously be achieved, before returning it to the environment. Phil Barker, Southern Water director of operations, said: “We have spent more than £10M in recent months to maintain services for customers, including using tanker lorries and temporary pumps to remove huge amounts of water from our sewers. These are emergency measures to allow households and businesses to continue to dispose of their wastewater.